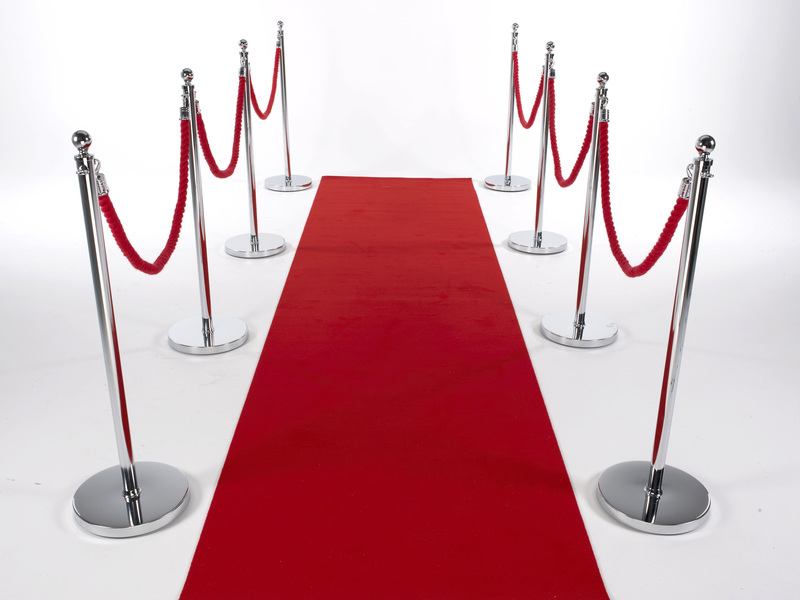 We have a huge fleet of Chrome or Brass Prestige Stanchions available for hire / rent. 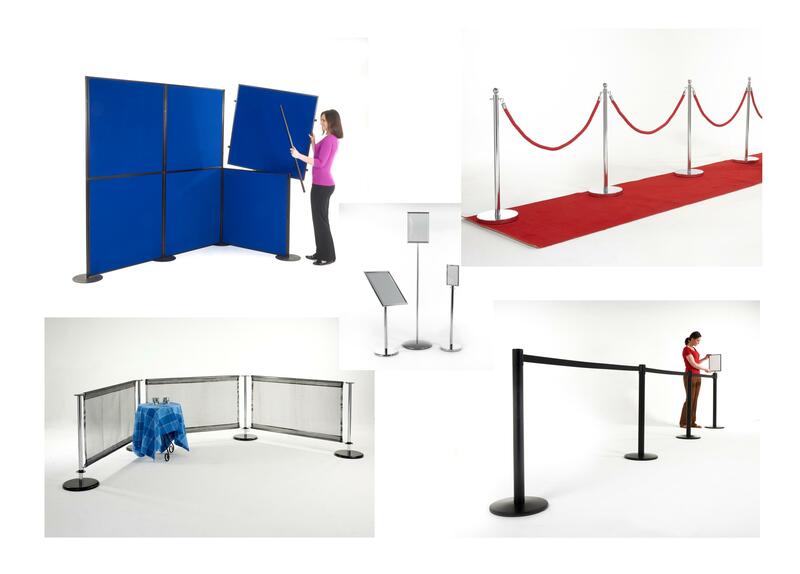 Ideal for crowd, queue management, or to cordon off areas. Long or Short term hire, our dedicated hire colleagues will talk through your requirements, providing outstanding customer service. Delivery across the UK Mainland with our own dedicated transport. We are Business to Business suppliers. Apologies it is not normally economic for small private parties. Ropes are available in Black, Blue, Bright-Red, Wine-Red and Racing-Green. White, Pink, Purple or Orange bespoke ropes can be supplied for a small supplement. Delivery and collection throughout the UK mainland, and to your on-site instructions*. Need them in a hurry?………..“Same-Day” usually possible. Customers are welcome to collect and return products from our warehouse located at postcode B46 1JP. There will be a discount if you provide your own transport. 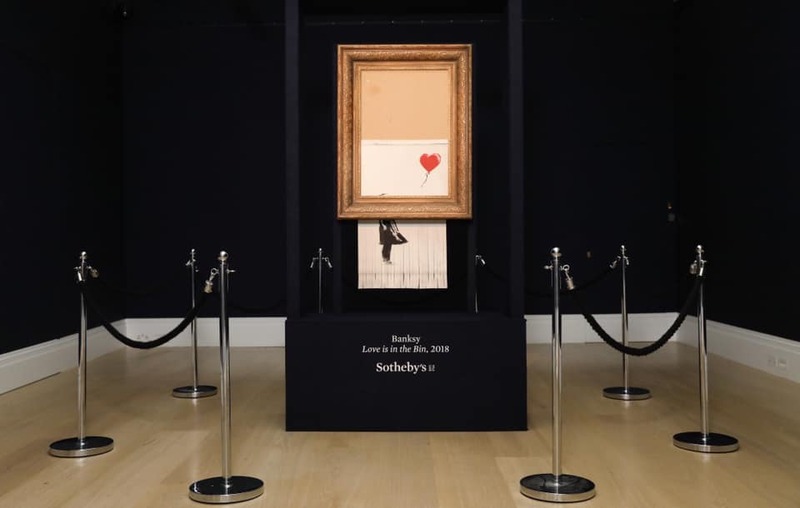 Museum Barriers (Knee height barriers) are also available for hire, please ask for details.